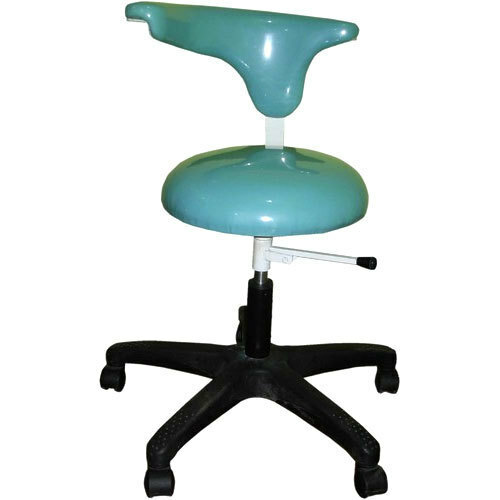 We have highly acknowledged organization engaged in presenting a remarkable range of Universal Revolving Stool. Established in the year 2010 at Ariyur, Pondicherry, we “A M Automations” are Sole Proprietorship (Individual) based firm, involved as the manufacturer, trader, wholesaler and retailer of Medical Equipments, Medical Instruments and Hospital Equipment. These products are provided with the best quality. The quality of these products is maintained by our skilled and hard working professionals.